When you visit our dental office, your oral health and wellness is our top priority. Our entire team is dedicated to providing you with the personalized, quality dental care that you deserve. Dr. Molina is a great dentist! My daughter has anxiety issues and he has been so kind and understanding with her. We don’t have dental insurance and Dr. Molina has been good about working with us financially to get her work done. The staff is efficient and friendly. I highly recommend Sierra Mountain Dentistry and Dr. Molina. 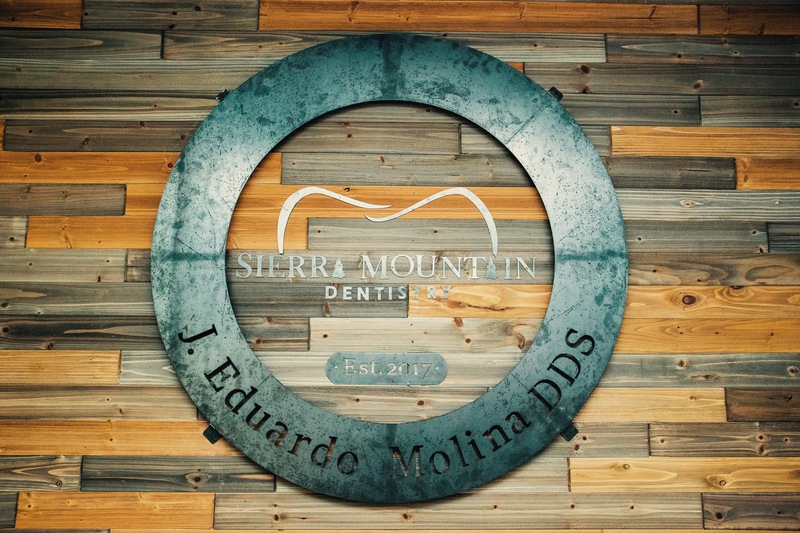 I had the BEST experience with Dr. Molina at Sierra Mountain Dentistry. His staff was professional and friendly. Everyone was Very attentive and helpful with everything from insurance questions to direction to the office. I have always struggled with almost paralyzing anxiety about getting work done on my teeth but Dr. Molina’s bed side manner was extraordinary. He is the kind of dentist you would refer your mom to! I was seen today & I was really impressed with my visit . After being a long term patient of the former dentist , I was nervous ...I do not like change ...so meeting the new dentist just terrified me ...however after meeting Dr . Molina, I then realized change is good ! He was absolutely Amazing ,My husband really liked him too ..He was so detailed and informative .We really appreciated the TLC ..
Amazing services. I have never felt so comfortable with a dentist nor had one spend so much time explaining options. The work Dr Molina performed was exceptional.